With up to seven or eight global launches at a time—and dozens of people in a handful of countries working on each of them—there are many details for the Bobbi Brown Creative Operations team to consider in order to flawlessly execute a marketing campaign. 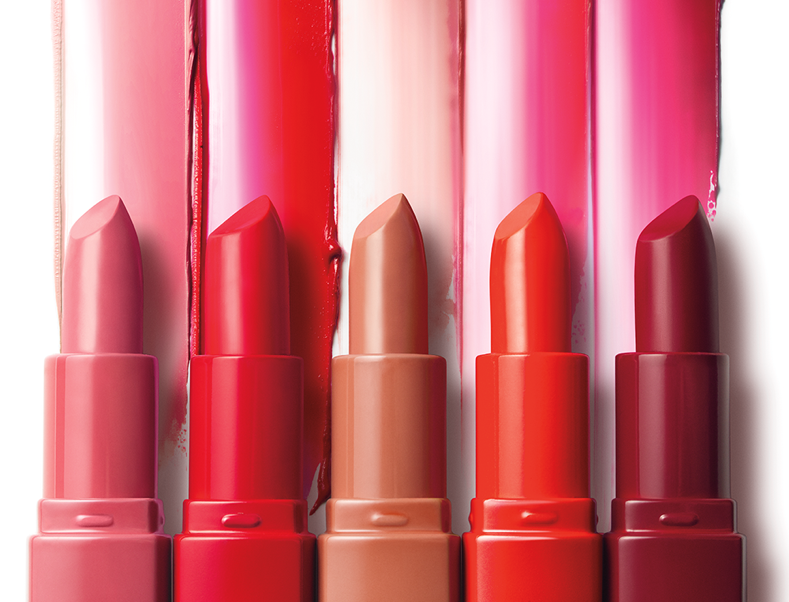 One of these major campaigns was for the Crushed Lip Color, a new product line that launched in Fall 2017. 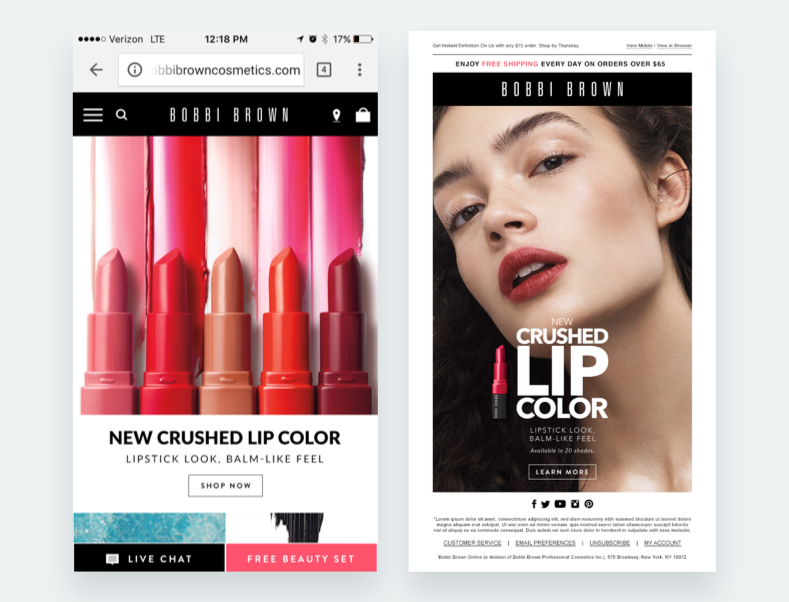 Bringing Crushed Lip Color to market involved a complex, multi-channel marketing campaign for which Andrew Chin, Creative Project Manager at Bobbi Brown, oversaw every bit of content creation. Andrew’s team, Creative Operations, functions as the link between the Creative, E-commerce and Social Media teams at Bobbi Brown. Equipped with a design background, Andrew has a deep understanding of the need for tracking small details to deliver beautiful and successful marketing campaigns. With so many tiny details and people involved, Andrew’s role is to make sure all marketing initiatives have the assets they need to be successful, and that every launch goes off without a hitch. Using Asana allowed Andrew to fill in the gaps that he noticed. “With Asana, I was able to map out steps in the production process at a more granular level, such as when design layout needs to go to the online team, when we expect feedback, and so on,” he says. Filling in the smaller steps has allowed his team to easily track multiple projects and campaigns at the same time. From start to finish, the timeline for a major launch like Crushed Lip is typically a year. It may seem like a long time, but there are many moving pieces (as well as stakeholders), all of which Andrew must be able to track and manage seamlessly so that nothing slips. For example, there are separate photo shoots for E-commerce and Global Marketing, then several rounds of reviews by the Design team for each set of photo assets. Since the team is global, it doesn’t end there. Andrew tracks all of these important details using custom fields—status, type of launch, and team, to name a few—which are built into the project template he uses in Asana. Everything is also color-coded so team members can easily see if a project is waiting on an asset, on hold, or complete. This at-a-glance visibility helps provide accountability as well as the ability to quickly see changes and updates. Once all assets were approved and distributed, the Crushed Lip campaign went live in September 2017. 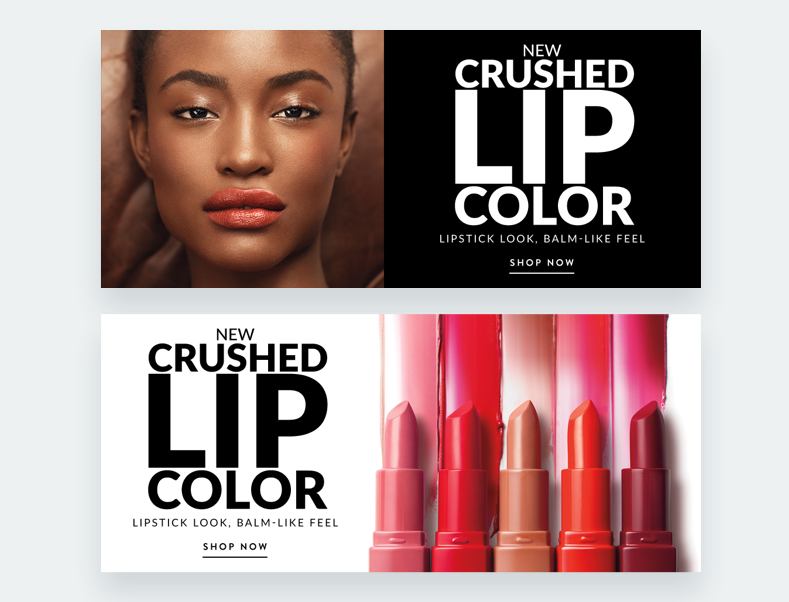 Everything a consumer might experience viewing the Crushed Lip line on the Bobbi Brown website or on social media was touched by Andrew’s team. Additionally, they provide assets that support luxury marketplace retailers that carry Bobbi Brown products. With so many assets being used in so many places, Andrew relies on Asana to get a bird’s-eye view of what else is being worked on by his team and what resources are available to them—all while working on bigger five-star launches like Crushed Lip. Tracking granular details: Andrew talks with all team members to determine their needs and timelines, and inputs that information for full-team visibility. Replicating success with templates: Copying projects saves time and helps the team iterate on their production process as lessons are learned from every campaign launch. This approach is less manual than alternatives like Excel. Cross-functional communication:: Communicating within Asana helps team members focus on the work at hand as opposed to managing the overwhelming amount of email that previously existed. While there is plenty of action happening on Andrew’s team alone, Asana also helps him communicate changes and progress with other teams. For Andrew, success depends on a ton of tiny details coming together to create something magnificent. With the ability to track projects and communicate cross-departmentally, Andrew’s team crushed the Crushed Lip campaign—and have a process they can easily replicate for future global marketing initiatives.